Walter P. Maksymowych, MD F.R.C.P. 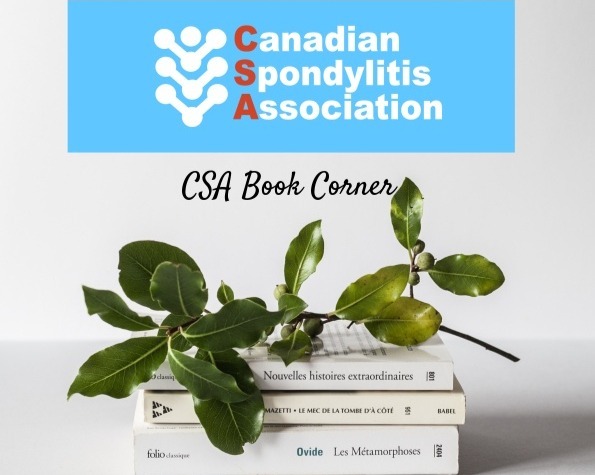 (C) F.A.C.P., is a Professor and Medical Scientist in the Department of Medicine, Division of Rheumatology at the University of Alberta in Canada. He is the 2012 recipient of the Distinguished Investigator Award from the Canadian Rheumatology Association. He is also Chair of the International OMERACT Soluble Biomarker Working Group, the Scientific Chair of the Alberta Rheumatoid Arthritis and Pharmacovigilance Program and Outcomes Research in Therapeutics (RAPPORT) committee. He is past-Chair of the Scientific Committee of the Canadian Rheumatology Association. He founded Canadian Research and Education (CaRE) Arthritis Limited, an Alberta company focused on the development of personalized medicine strategies for patients with arthritis, and now serves as Chief Medical Officer. Dr. Maksymowych graduated from the University of Manchester School of Medicine, United Kingdom, in 1981 and completed his postgraduate training at the University of Alberta and the Children’s Hospital Medical Center, Cincinnati, Ohio. He holds Fellowships in the Royal College of Physicians of Canada and the American College of Physicians. His primary research interests are the imaging, genetics, and treatment of spondyloarthritis, and the clinical validation of biomarker technologies for rheumatic diseases. He has published over 300 research articles and is a member of numerous international societies related to arthritis research. His research activities involve a global network of investigators and major partners in the pharmaceutical, imaging, and biomarker industries. He has spearheaded numerous international collaborative networks that have culminated in the development of multiple scoring systems based on imaging and biomarker technologies for use in both diagnostic and therapeutic settings as well as clinical trials research. Most recently, he co-invented the 14-3-3 biomarker platform which has recently been licensed for diagnostic testing of patients with rheumatoid arthritis.